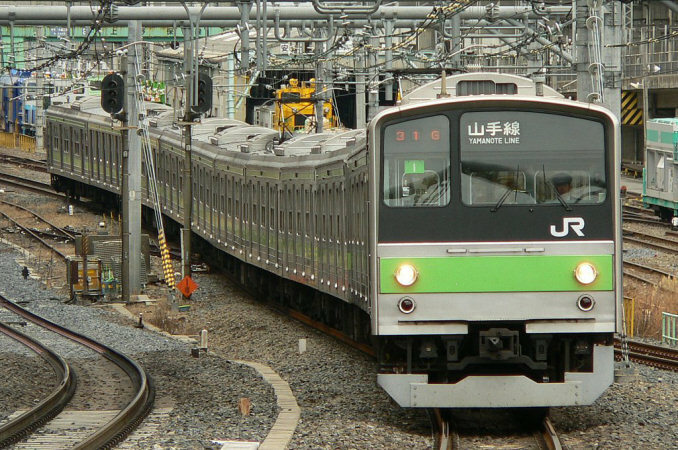 The Yamanote Line is one of the most well-known train lines in Tokyo, if not all of Japan. This loop line travels around the central area of Tokyo, connecting many of the busiest stations in the country such as Shinjuku, Ikebukuro and Tokyo Station. Total length of the loop is 34.5km and it takes approximately one hour to make a full circle. 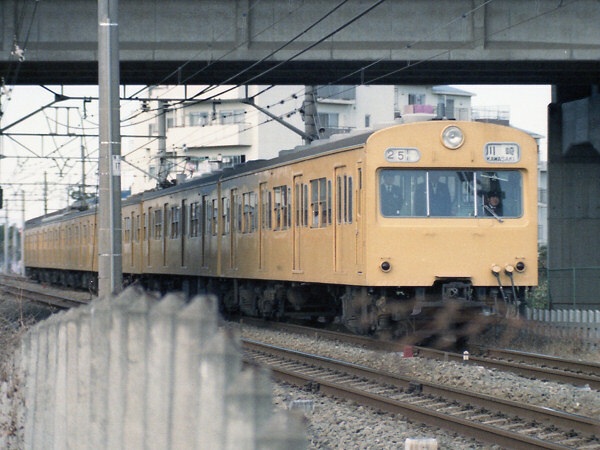 The official color of the line has been light green since the introduction of the Series 103 in 1963 and all trains since then have been either painted in that color or have a stripe along the side. 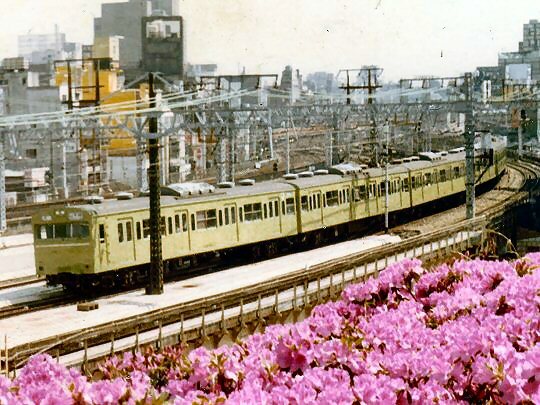 If you're visiting Tokyo as a tourist, this train will without doubt be the one you ride most often. It connects many of the tourist destinations in the city such as Shibuya, Harajuku and Akihabara. It is also one of the most crowded lines in the city, especially during the morning and evening rush hours. It was officially named in 1909 and began running in a loop as it does today in 1925. One of the biggest stations in all of Japan, travelers can transfer to all JR East Shinkansen trains heading north as well as all Tokaido Shinkansens heading west. You can also transfer to the Keihin Tohoku, Chuo Rapid, Keiyo, Sobu Line Rapid, Yokosuka and Tokaido Lines. The Tokyo Metro Marunouchi Line also stops at Tokyo Station but is separate from the JR platforms. Be warned though, parts of Tokyo Station are an underground labyrinth. Make sure you know what platform you are going to and always go ahead of time in case you get lost. Known to many as the busiest station in the world, Shinjuku is busy any time of the time day -- weekday or weekend. 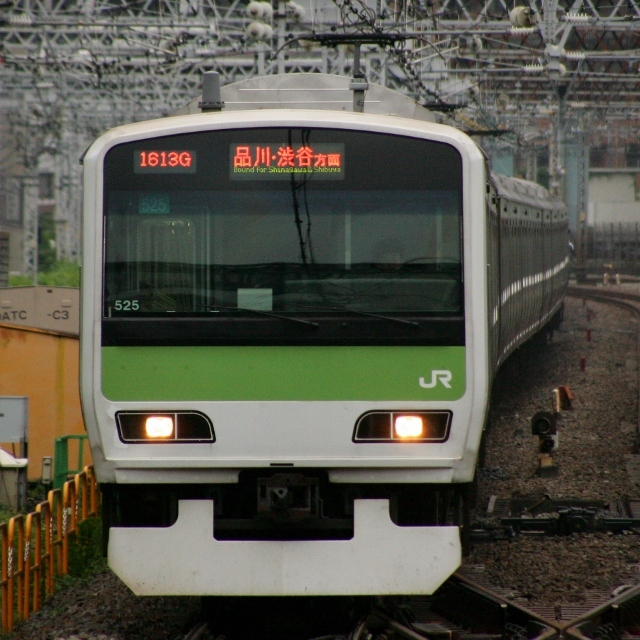 You can transfer to the Chuo Rapid, Chuo Sobu, Saikyo and Shonan-Shinjuku Lines. The limited expresses Azusa/Super Azusa, Kaiji, Narita Express, Nikko and Kinugawa stop at Shinjuku Station. You can also transfer to the Keio, Odakyu, Toei Shinjuku and Ooedo and Tokyo Metro Marunouchi Lines here. Formerly the gateway to northern Japan, Ueno still serves as the terminal for many limited expresses heading north as well as overnight trains. Here you can transfer to the Keihin-Tohoku, Joban and Utsunomiya Lines as well as all JR East Shinkansen. The Hokutosei and Cassiopea overnight expresses that head to Hokkaido depart from Ueno Station. The Tokyo Metro Ginza and Hibiya lines also stop at Ueno but are separate from the JR lines.